Let’s face it. We all want to look our best but most of us don’t have the time (or energy) to sit around pampering ourselves for hours on end right?!!!. 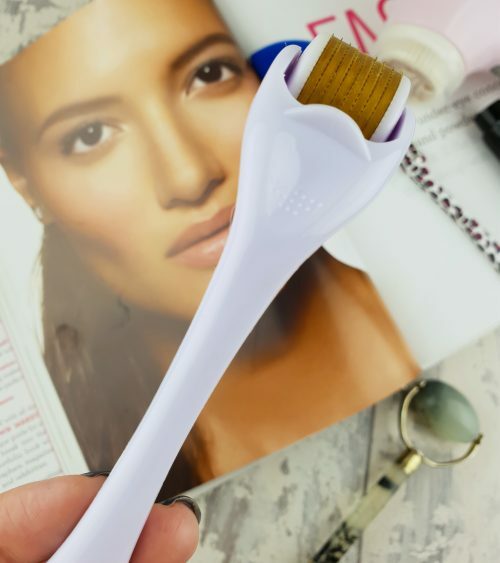 So…today’s post is a round up of the beauty tools I use regularly to help take the time out and hassle out of my beauty routine. First up, let’s talk skin. Skincare is so important to me but by the time I get to take off my makeup at night I am only fit for bed. 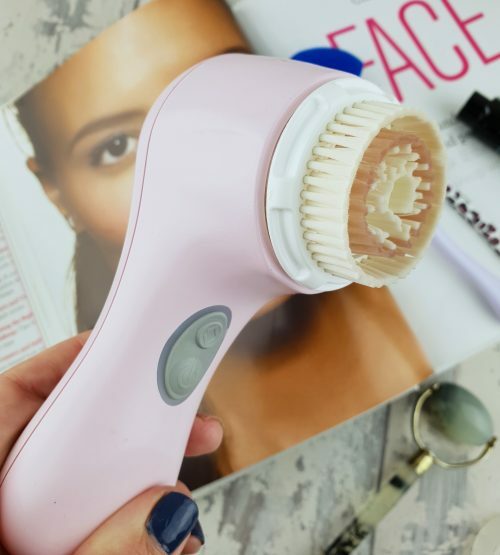 These items are my go to for quick but thorough skincare. Inexpensive at only €5.95. Shop here. This is one I love or here are some other alternatives. I’ve a whole blog post dedicated to this if you want to read a little more but for now here is why I adore this tool. Very inexpensive. 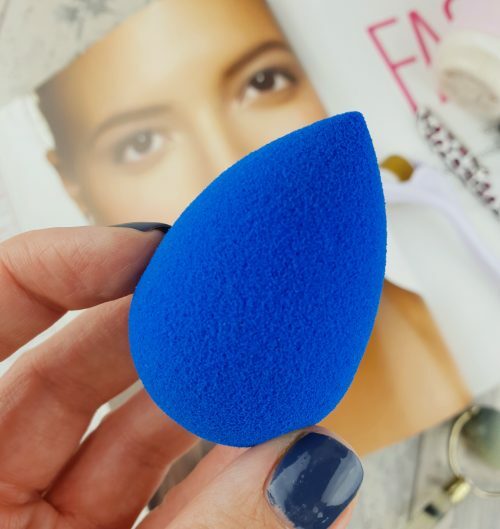 I use these ones but there are lots of cheaper alternatives available on amazon. I’m sure I don’t need to say too much about these Everyone that follows me knows my love for these. Before I get in to why I love these let me first explain what they are. 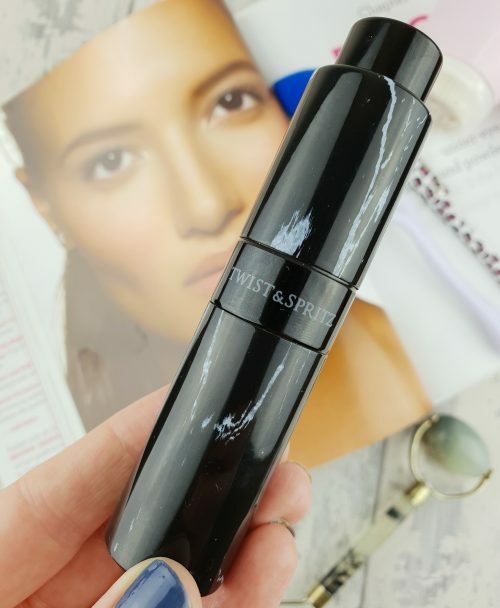 So, Twist & Spritz is an empty 8ml perfume atomiser that you can fill with your favourite scent (direct from your perfume bottle) and take it on the go with you. Genius!! There ya have it! 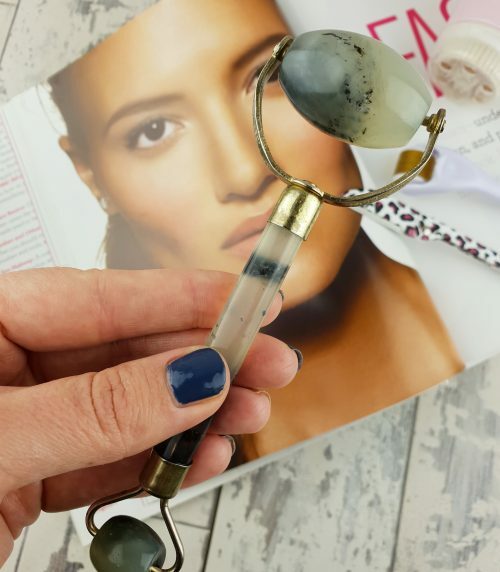 My favourite beauty tools that not only make me look and feel that little bit more pampered, they also speed up my beauty regime. Winner, winner, chicken dinner!! 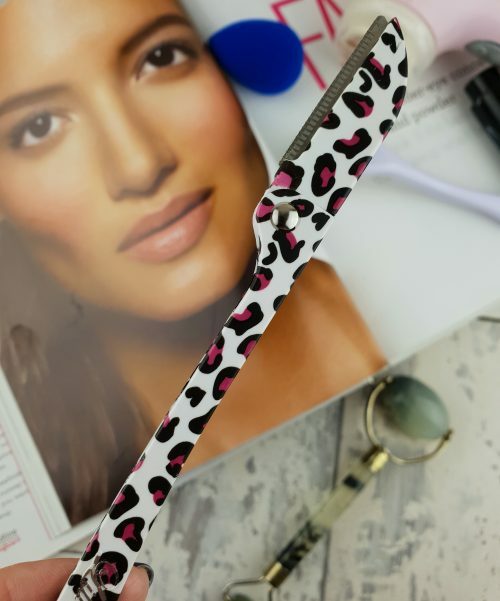 What’s your fave beauty tool? Let me know below. 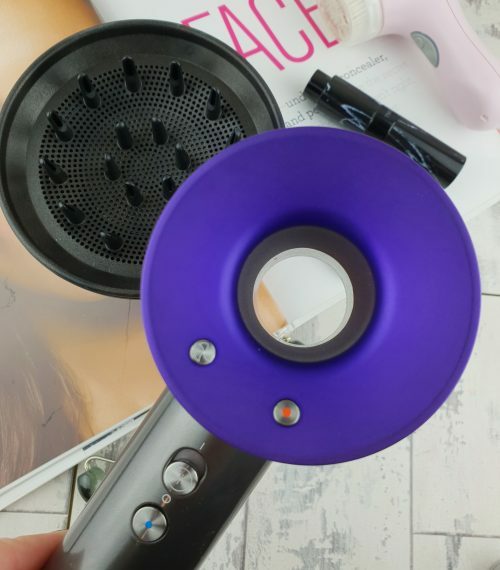 I am always on the hunt for the next best beauty gadget so I’d love to hear your suggestions.